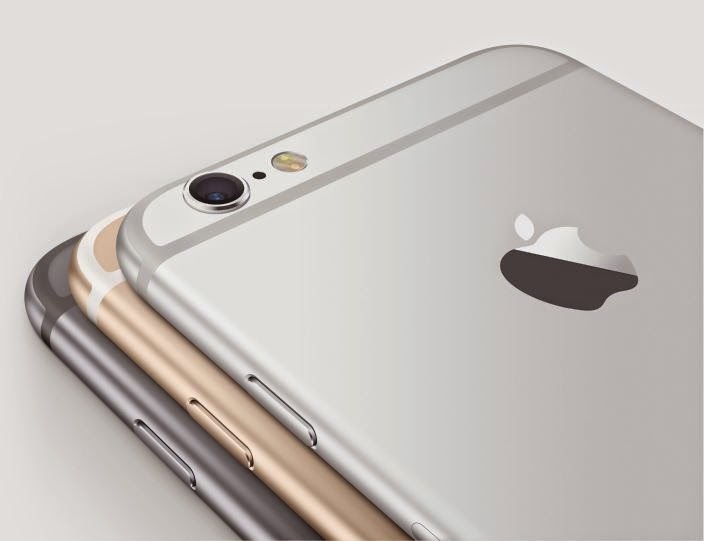 Some users have reported iPhone restarts after receiving a certain text. It is still not confirmed but it seems there's a bug that causes Messages to crash. The information has started circulating on Twitter and it seems that hundreds of iPhone users are affected but this alleged bug in iOS. Stay tuned as we try to find out more details about this and more importantly if, how and when this can be fixed.